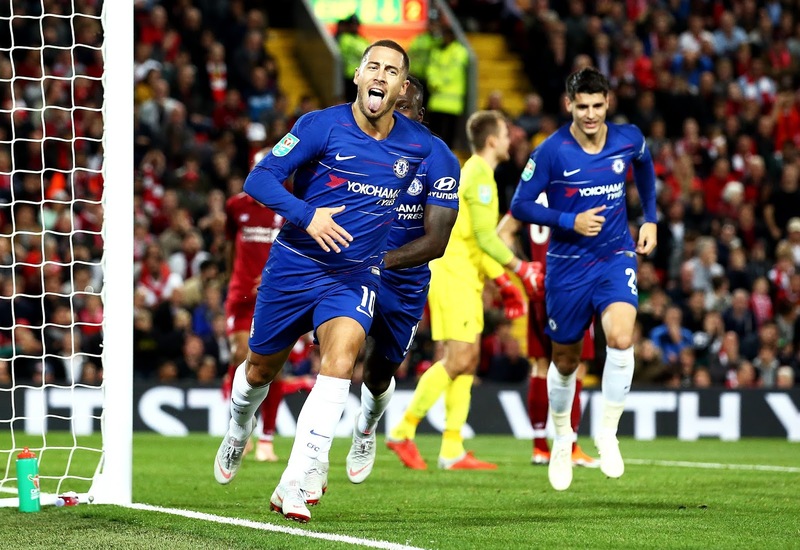 Home / sports news / Strongest 4-3-3 Chelsea XI to face Tottenham-Hazard Starts? Strongest 4-3-3 Chelsea XI to face Tottenham-Hazard Starts? 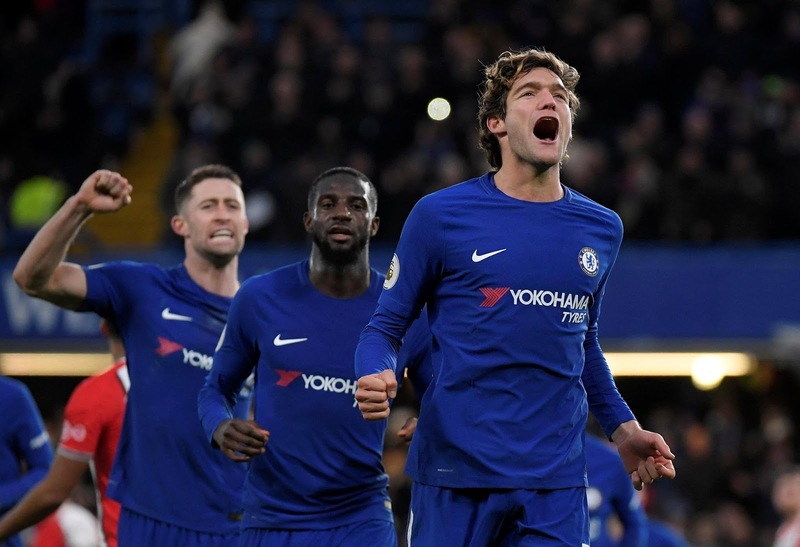 The Blues are still the only team unbeaten across all competitions but the pressure will be on them to come away with three points when they make the trip to the Wembley to face an in-form Tottenham side. Mateo Kovacic is slightly doubtful to feature in the starting eleven on Saturday due to a muscular injury while Marco van Ginkel and Ethan Ampadu are ruled out with injuries. 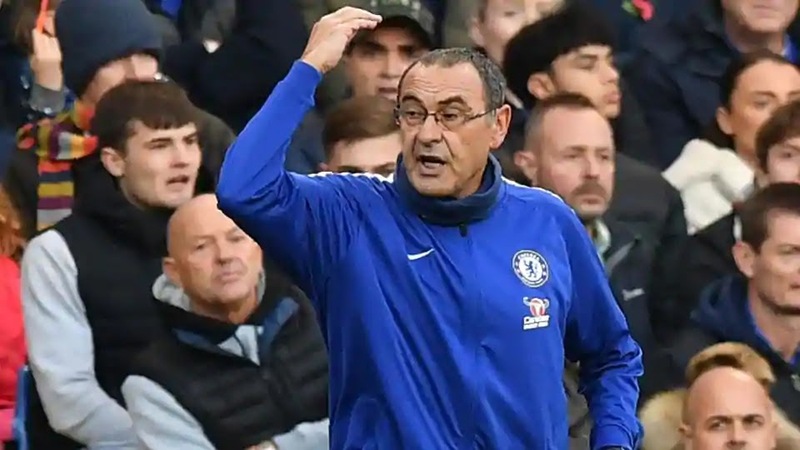 Maurizio Sarri is not expected to make too many changes to the team that drew against Fulham in the last outing. The Spaniard has kept six clean sheets in the Premier League so far and will need to be at the top of his game on Saturday. The veteran has barely put a foot wrong this season and has always been solid at the back. The German international has been one of the standout performers for the Blues this season and will have his work cut out against Harry Kane. He has established a solid partnership in the heart of Chelsea’s defence alongside Rudiger and Sarri should continue to rely on him. He showed in the previous game against Everton why he is one of the best attacking full-backs in the world and Sarri needs him to come up with a quality end product on Saturday. His flawless passing, immaculate distribution and game-reading ability are invaluable assets to the Blues in the midfield. 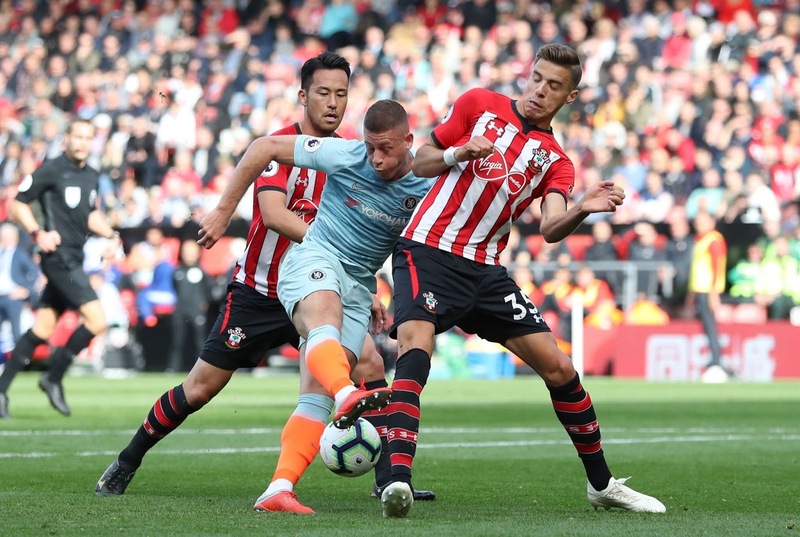 The Frenchman continues to be one of the pivots of Chelsea’s midfield and has shown strong signs of promise in his new attacking role this season. The English international has been in terrific form in recent weeks and his ability to chip in with valuable strikes can prove to be handy for the Blues. He is Chelsea’s indispensable weapon in the final third and Sarri will be looking up to him to propel the team to a victory over Spurs. The Brazilian has raised his game in recent weeks and Sarri should hand him a start ahead of Pedro. Morata struggled in the last game against Everton and is likely to be outmuscled by Davinson Sanchez and Toby Alderweireld on Saturday, which should prompt Sarri to field the Frenchman in the starting line up.